OEM pleated shades, when used as a solitary treatment or in combination with draperies or curtains, complement any style design, while beautifully covering your windows. OEM pleated shades also conserve energy. An ultra-thin layer of aluminum, vacuum bonded to a lightweight material, is the essence of OEM's energy efficiency. In cold - OEM pleated shades provide the insulating value of a double pane of glass. The most sheer metallized fabric has an "R" value of 1.92. In heat - OEM pleated shades deflect most of the sun's rays, reducing solar heat 8% more than closed weave draperies. The most sheer metallized fabric, at the same time, allows most of the light through. Translucent - Translucent fabric allows light in and doesn't obstruct the exterior view. Diffusion - Softly diffuses light by day and adds a degree of privacy by night. Opaque - The perfect choice where privacy is a factor. Minimal cleaning since they are inherently anti-static and repel dust. A neutral, uniform exterior appearance. Shades are generally opened and closed thousands of times a year, so we have engineered ours for years of smooth, reliable performance. From a simple mounting bracket to a technologically superior motor-controlled system, every OEM component is rigorously tested and evaluated for durability and performance. We use only the highest quality materials. 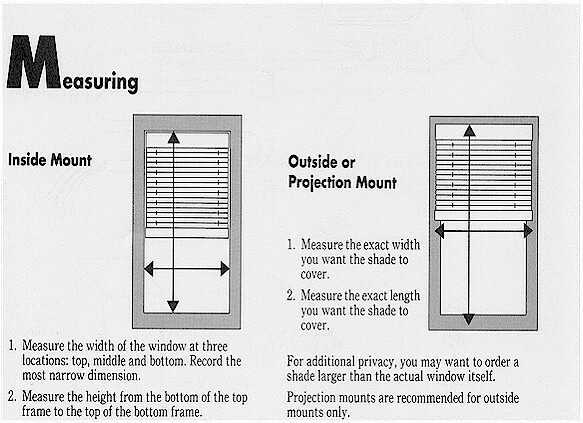 For shades up to 8' wide, front cordlock may be specified. The front cordlock operates with an easy side-by-side lock/unlock motion. Cordlocks have all-nylon construction for tough, flexible action without cord abrasion. Shades 8' to 12' wide are held at the desired height by wrapping the cord around a tie-off cleat. Pull cords for standard and clutch type pleated shades shall be braided of 100% high tenacity polyester to .085" in diameter. Plisse cords used for tension and support for above shall be braided of 100% high tenacity polyester to .032" in diameter. All cords shall be color coordinated to complement shade fabrics. motion of the pull cord. Cord Duct with tie-off cleat shall be provided to tie-off shade at any desired height. Exposed metal surfaces shall have anodized finish or electrostatically applied Duracron acrylic or similar coating. Colors shall be color coordinated to complement shade fabric. Unexposed metal surfaces shall be plated for corrosion resistance. Manual clutch and motorized system brackets shall be tempered spring steel, zinc plated, for inside or outside mounting.